Bring color into your comfortable space. 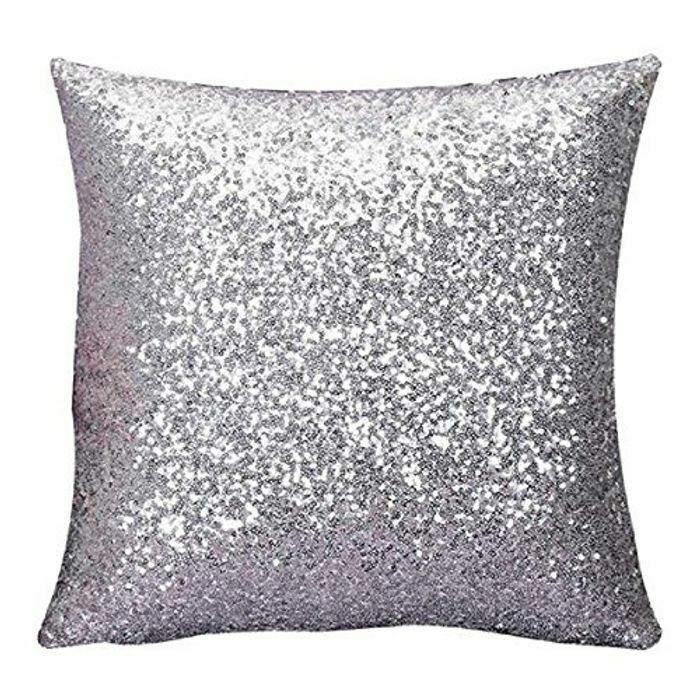 Imagine moving dinner parties to the floor, lounging in a reading book, or creating a magical, comfortable playroom or just everybody who enjoy sitting or lying on the floor this really easy , decorative and comfortable cushions are a great idea. Looks lush just what I wanted. sam30 no worries. Glad you liked. Aww this is so lovely, would be great for a little girl's bedroom too. Thanks so much for sharing. These are so cool. Would be great as a present or home warming present. Thankyou for sharing.